Basic information: Gilbert Keith Chesterton, KC*SG (29 May 1874 – 14 June 1936) was an English writer. 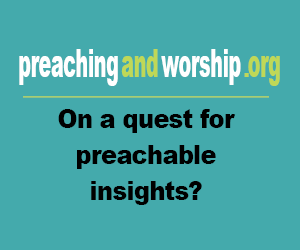 He published works on philosophy, ontology, poetry, plays, journalism, public lectures and debates, literary and art criticism, biography, Christian apologetics, and fiction, including fantasy and detective fiction. 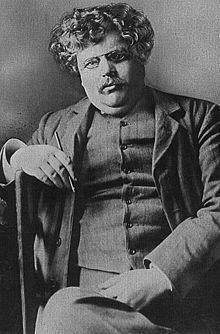 Chesterton has been called the "prince of paradox".